Located in Central Phoenix, Presidio Cocina Mexicana is a purveyor of home Mexican dining from the esteemed Nava family household. Presidio Cocina Mexican Food is a new spot serving Michoacán-inspired Mexican homestyle cooking. 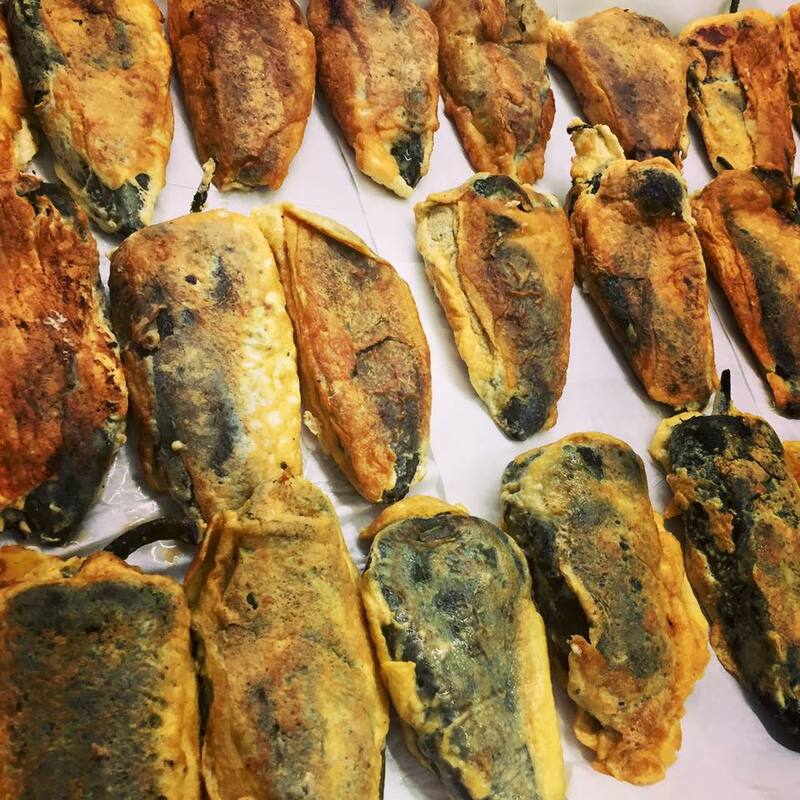 The restaurant offers a menu of made-from-scratch dishes, most of them based on old family recipes refined by Nava's mother, Lucina, a native of the west-central Mexican state of Michoacán. Visit the soul of Mexico at Presidio Cocina Mexicana in the heart of central Phoenix. Savor authentic central Mexican eats. We welcome you as our extended family. Presidio works as your neighborhood kitchen preparing fresh tortillas, homemade cheeses, slow cooked meats with indigenous herbs and spices. Phoenix deserves wholesome food prepared with care and purpose. Avocado mixed w/ roasted poblano pepper and red onion. Seasoned w/ salt, lime juice topped w/ cotija cheese. 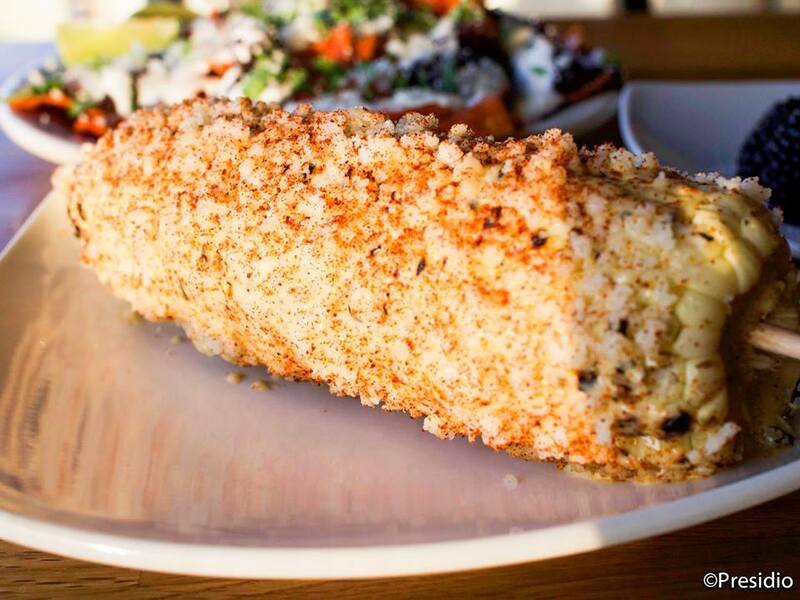 Fire-grilled corn, with chipotle mayo, cotija cheese, and chile powder. Baked Oaxaca cheese, topped w/ homemade chorizo. Crispy chicken taquitos topped with guacamole, lettuce, sour cream, queso fresco and pico de gallo. Tortilla chips, covered in guajillo salsa, black beans, onion, cilantro, sour cream, cotija, and lime. Crispy golden pork belly served with lime marinated red onions and house-made pickled jalapenos. eggs any style served on top of crispy corn tortillas, topped with Chihuahua cheese and ranchera salsa. eggs any style on top of homemade red chorizo, crema Mexicana, cotija cheese, onion, cilantro, and potato. Any style eggs, tortilla chip topped with red or green salsa topped with crema Mexicana and cotija cheese. Homemade chorizo, scrambled eggs, potatoes, and chihuahua cheese. Two eggs any style topped w/ salsa ranchera, your choice of red chile pork or green chile chicken tamale. Served w/ beans. Eggs stuffed w/ homemade chorizo and chihuahua cheese. Served with a side of beans and potatoes. Grilled skirt steak served with guacamole rice, beans, and tortillas. Choice of red or green enchiladas stuffed with chicken or cheese. Topped w/ sour cream and queso fresco. Chicken flautas topped with guacamole, lettuce, sour cream and queso fresco. served with beans and rice. Romaine and iceberg lettuce, grilled onions, roasted bell pepper, corn, and corn. Served with choice of chicken, steak or shrimp. A flour tortilla stuffed with choice of meat. Mexican sandwich. Prepared w/ lettuce, tomato, onion, avocado, and chipotle mayo. Pork stewed in homemade chile verde sauce topped with sour cream and cotija cheese. served with tortillas. Homemade chile corn tortilla, crispy pork belly, salsa tomatillo, chihuahua cheese, queso fresco, red pickled onions, and cilantro. Poblano pepper stuffed with queso fresco, topped w/ ranchera salsa. served with rice, beans, and tortilla. Chicken, steak or shrimp fajitas topped with onions, red and green bell peppers, guacamole. Served with a side of rice and beans. Corn or flour tortillas. Grilled marinated skirt steak, guacamole, tomatillo salsa, onions, and cilantro. Chipotle mayo, pico de gallo, cabbage, and sour cream. Grilled shrimp, pico de gallo, chipotle mayo, cheese, and cabbage. Braised pork, pickled red onion, chile de arbol salsa. Spiced pork, guacamole, and tomatillo salsa topped with grilled onion, pineapple, and cilantro. Adobo chicken, lettuce, pico de gallo, guacamole, tomatillo salsa. House made chorizo, onion, cilantro and tomatillo salsa. Crispy golden pork belly laid on pinto puree. Topped with red onion, cilantro, cotija and chile de arbol salsa. Black beans, grilled bell pepper, onion, corn, guacamole, and tomatillo salsa. Casa Noble Crystal, Guava, Lime and Agave Nectar. Introducing hassle free online ordering! In a rush? Now simply order online and pick up. Follow link to place order today. 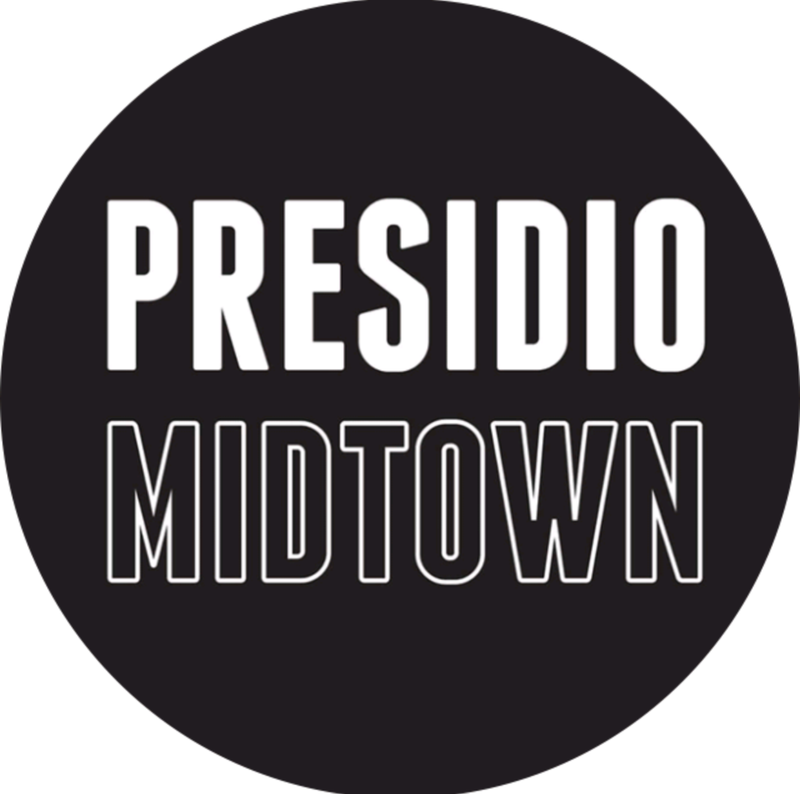 Presidio now offers delivery! Deliveries may now be made through partnership with postmates. Follow link place your order today. We would love to cater you next event. Send you information and we will contact you shortly.